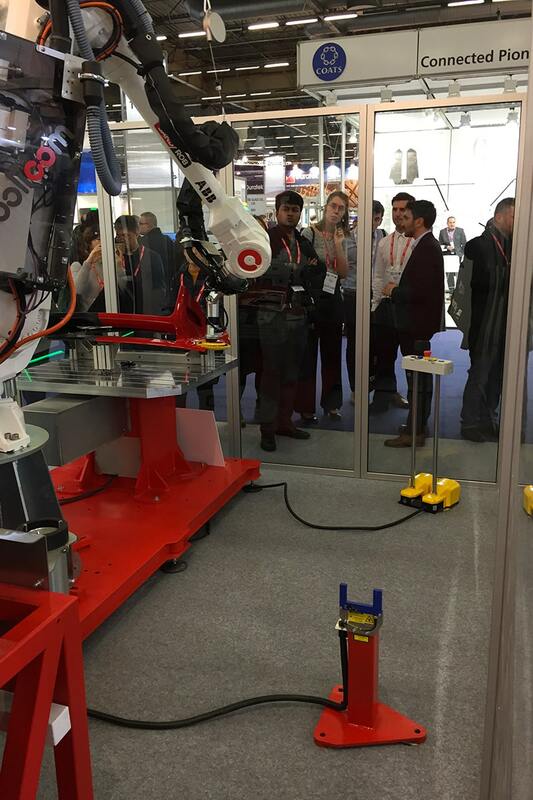 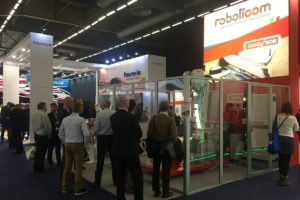 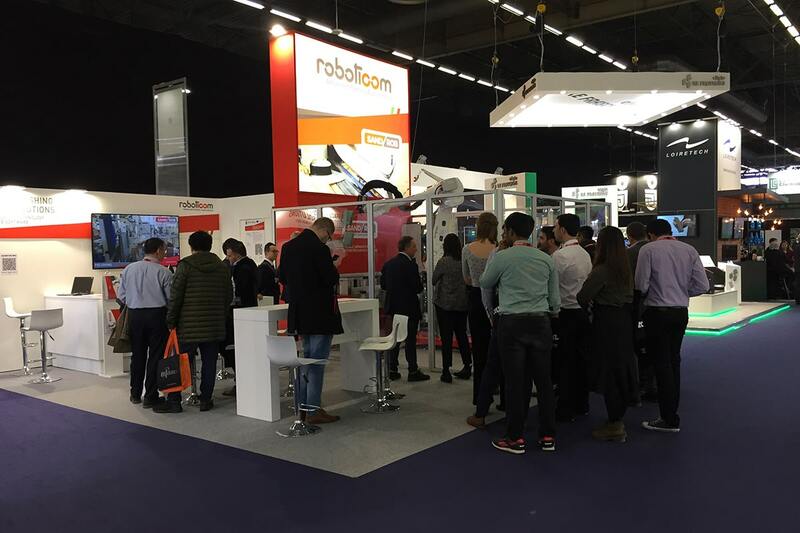 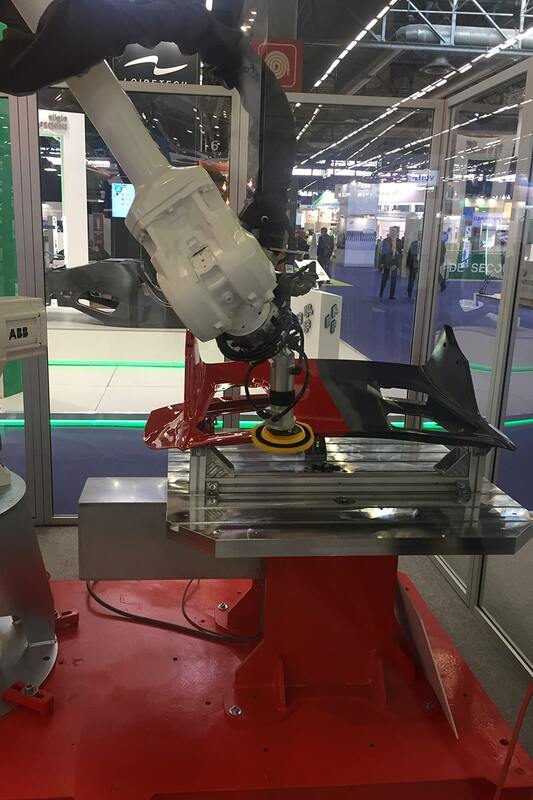 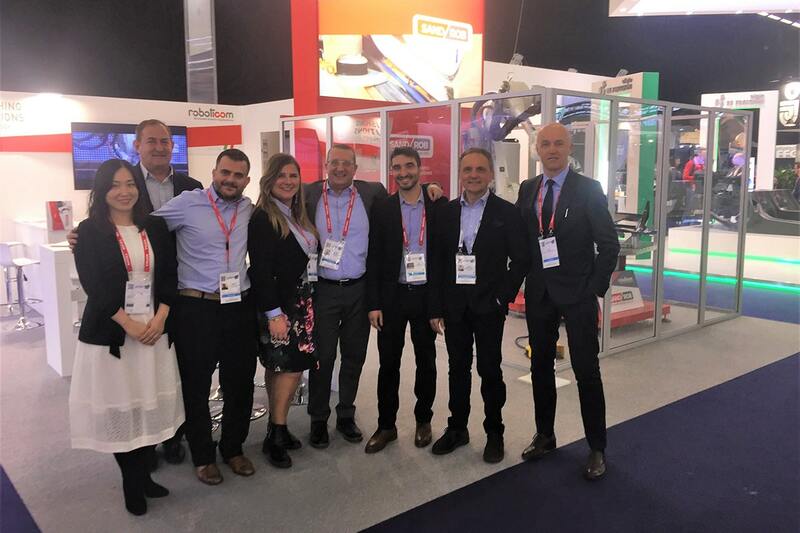 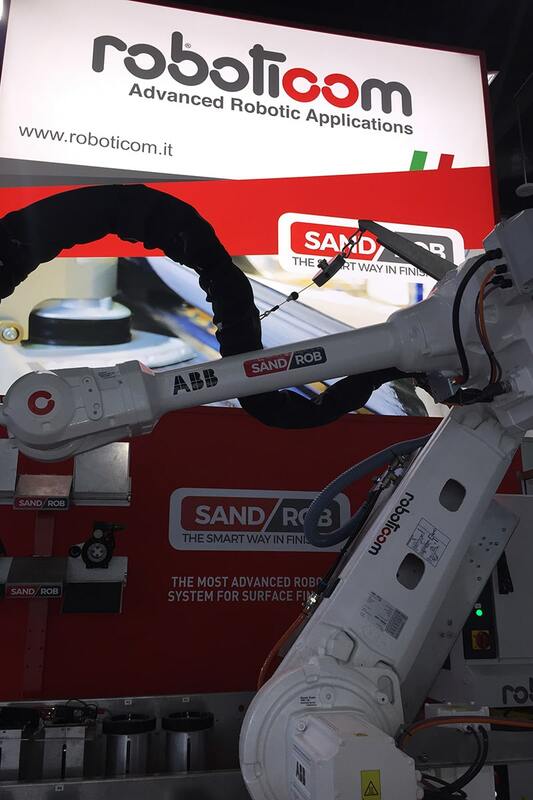 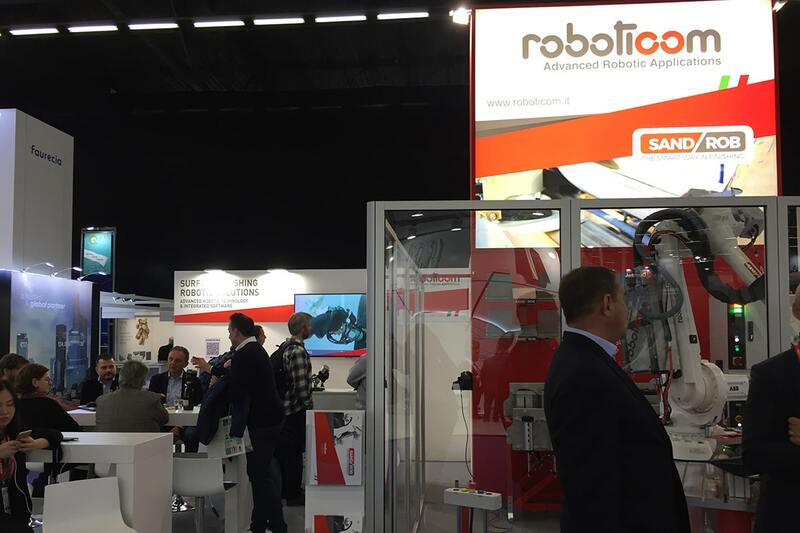 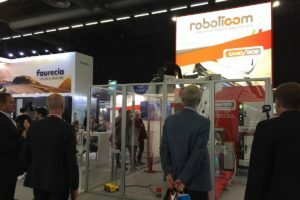 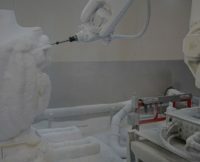 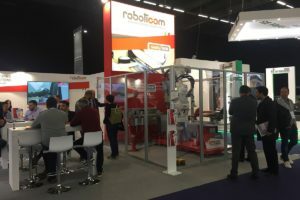 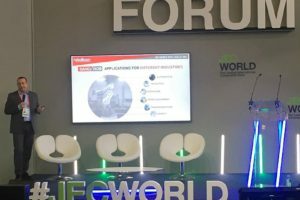 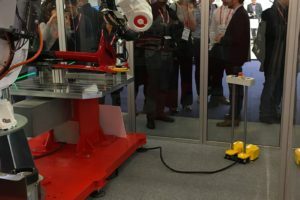 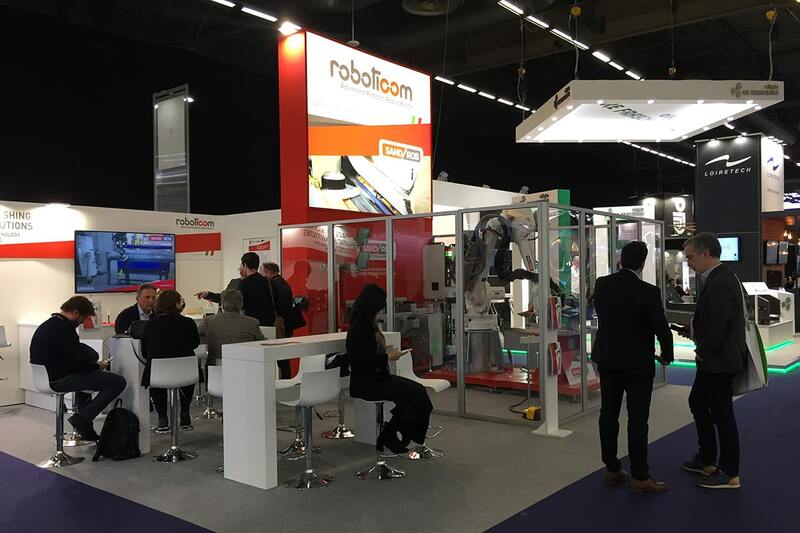 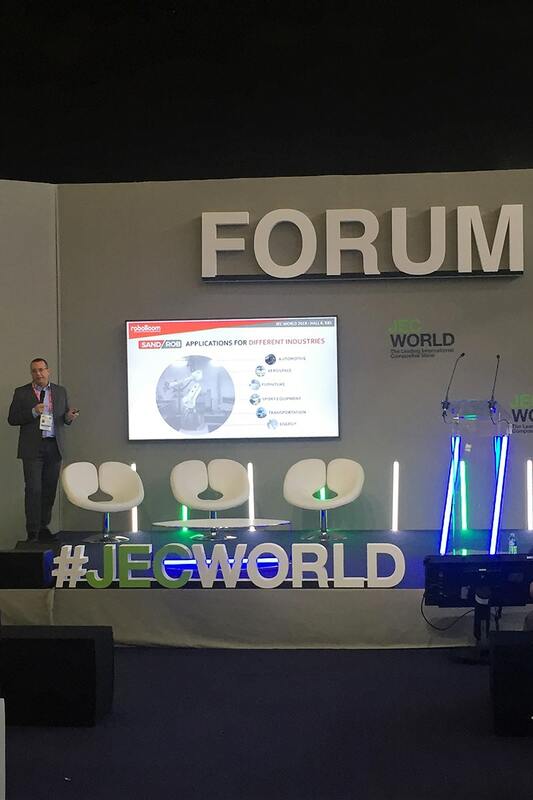 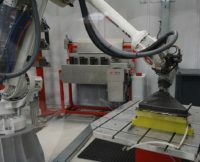 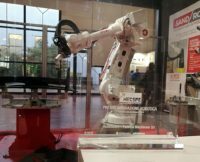 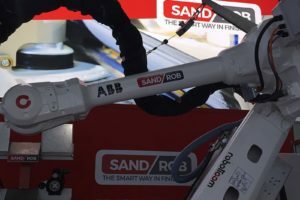 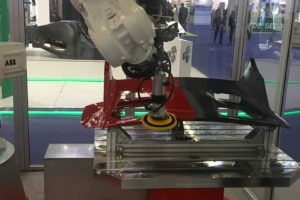 Thank you to all the people who visited our booth at the JEC WORLD 2019 in Paris, showing us a huge interest in our robotic solution SandRob for sanding and surface finishing. 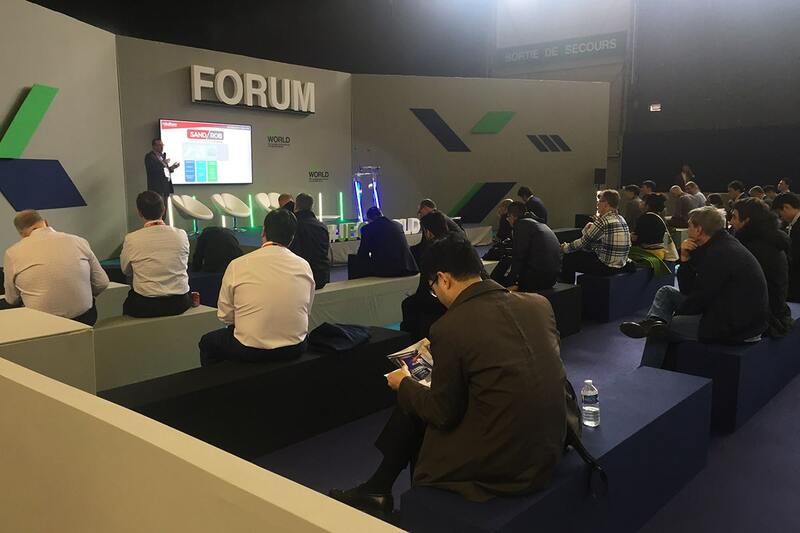 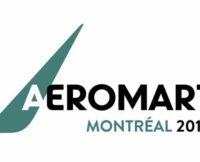 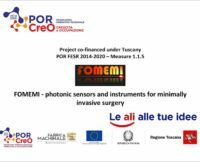 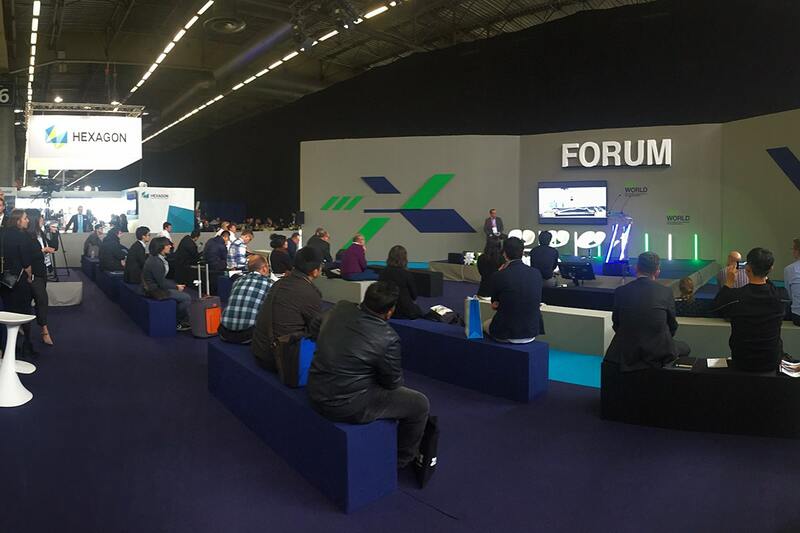 We would like to thank also who attended the “DALLARA Automobili” Case Study presentation at the Composite Exchange FORUM. 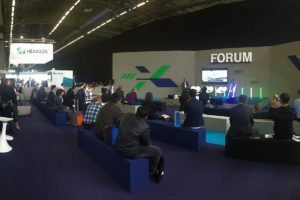 The video of the speech will be available soon.